 Technical species specifications for Bacana, Copaiba Hardwood Flooring from Fantastic Floor - Discount Exotic and Domestic Hardwood Flooring, Prefinished Solid Flooring, Unfinished Solid Flooring and Engineered Flooring. Description: Bacana flooring features a great tonal assortment of rich reddish-browns in the heartwood with dark stripes. Bacana hardwood gorgeously combines distinctive patterning with its light to medium brown reds to create a simultaneously attention-grabbing yet calming feel, making it perfect as a complimentary decorative accent or a centerpiece in itself. The rich, golden luster of Bacana floors along with a Janka hardness rating comporable to Red Oak make them a good choice for durability and apperance. 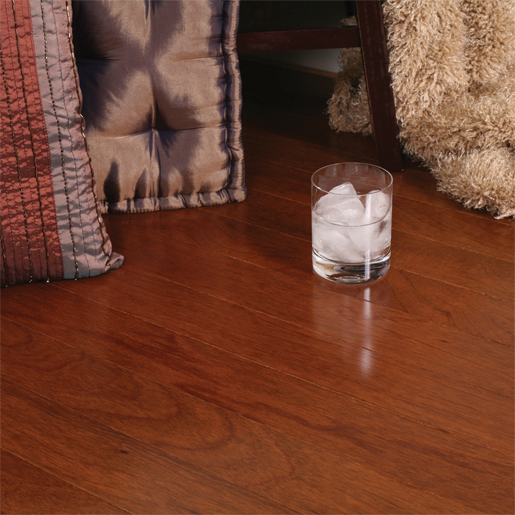 We offer a Bacana floor with a variety of stains including: cayenne, honey, or chestnut. About: Our Bacana hardwood flooring is available exclusively in the engineered format. The boards are 3/8" thick, 3" wide or 5" wide, and 4' long. Tree Characteristics: The Bacana tree can reach a height of approximately 100 feet and a diameter of 4 feet. Color: Reddish-brown heartwood with streaks, white to pinkish-grey sapwood. Photosensitivity: Bacana is photosensitive and will daken slightly over time. Drying Characteristics: Slow to moderate.